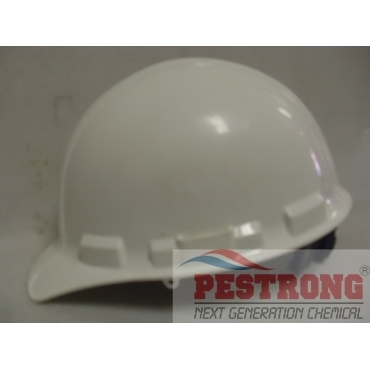 Where to Buy White Hard Hat A79R010000, Hard Hat A79R White - $15.95 for Sale with Fast Free Shipping! Hard Hat A79R White Multipurpose design helmet with ribbed ABS outer shell, 4 point nylon web suspension and ratchet adjustment. Herbi-Oil 83-17 Surfactant for Herbicide -.. This is tough and sturdy and strong. Has a good amount of padding, and the white color makes you stand out when you wear it.